sound sculptures able in their turn to sculpt the soul. The Emeralds Tree is a project, a necessity and a collaboration. The story is very long, and it is everyday life, those trips you do, those people you carry in your heart, those truths assimilated under the skin. It comes to roots, that Underground cobweb in search of nourishment, and branches toward the sky, simple emerald green leaves, as flags in the wind. Who builds and plays the didgeridoo of The Emeralds Tree? Musician, composer, author of the album Onirico (2011 www.lamusicadipascal.com). His musical curriculum is very long and includes a well-known television program. He studied at the conservatory Clarinet and Saxophone, then continued his studies on classical guitar at the Jazz school, with the best teachers. 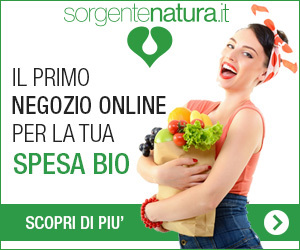 since 1996 – inscription at professional European Arts and Health Non Medical Professions – category ErgoKinesio therapist. From 2000 to 2004 he lives in Haarlem, NL. Starts very young his research in the field of sound frequencies up to lead the didgeridoo, an instrument with which plans a new album dedicated to the music therapy, accompanied by William Vitale voice. Collect different didgeridoo and for need of new standards, was founded The Emeralds Tree. He refuses to take other qualifications in holistic field, and continued his research and his studies by himself. The self-taught path is the path that allows him to learn from different and important teachers, through the heritage that these great personalities have left and through what they have shared. Masters of life, wood, musicians, composers, guru, nameless men, persons of great charisma. Today he lives with his wife Ilaria and her daughter Viola in the vineyards of his land, in Govone, close to the famous castle of Napoleon. Here builds new didgeridoo and works on new sounds. It ‘s very important to use your knowledge to create something unique. The excavation work, the wait, every choice, respect and honor the work itself. Nothing is left to chance and each step has in it the sacredness, and beauty, of time passing. Today he teaches circular breathing to musicians who want to apply the technique on their wind instruments, and to those who want to learn new exercises to meditation purpose. 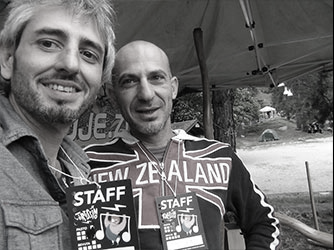 In 2015, was founded the duo AoM (Holistic Arts and Musical) Daniele Pasquero and his didgeridoo accompanying the voice of William Vidale, italian singer with a long experience in overtone singing and vocal techniques. They perform in concert intimate and powerful, in a stunning location. If you want to stay updated on upcoming events, subscribe to my newsletter, or check the Events section. Where does the name “the Emeralds tree” come from? 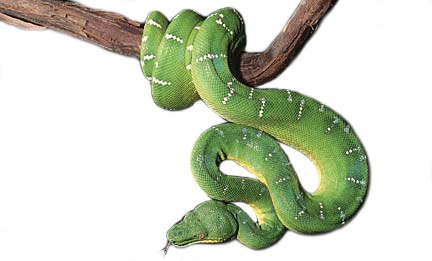 The emerald tree is a snake, a boa, we like to imagine it rolled up on a few branches. The snake is the animal of knowledge, ancient and ancestral. It has the power of healing and mutation. The snake coiled around itself is the representation of the Kundalini. contains the sound demos of our didgeridoo and some private interest files, your requests, any other business. It contains Pascal’s excerpts, shared files for listening, all free to download. Collection of other songs from the album Onirico, now available. 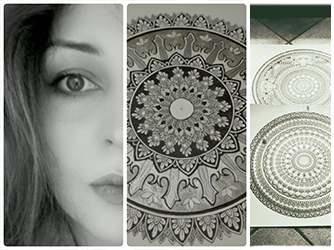 Ilaria, my partner, artist. By my side from the beginning of each my adventure, since 17 years. with she was born every project. She has participated in several exhibitions and his works are found in Italy and abroad. Some of my didgeridoo is covered with patience and dedication by her beautiful designs. I ask her advice. It ‘a great help, with the site, with contacts, those of you who came to see was certainly welcomed by her being hospitable. 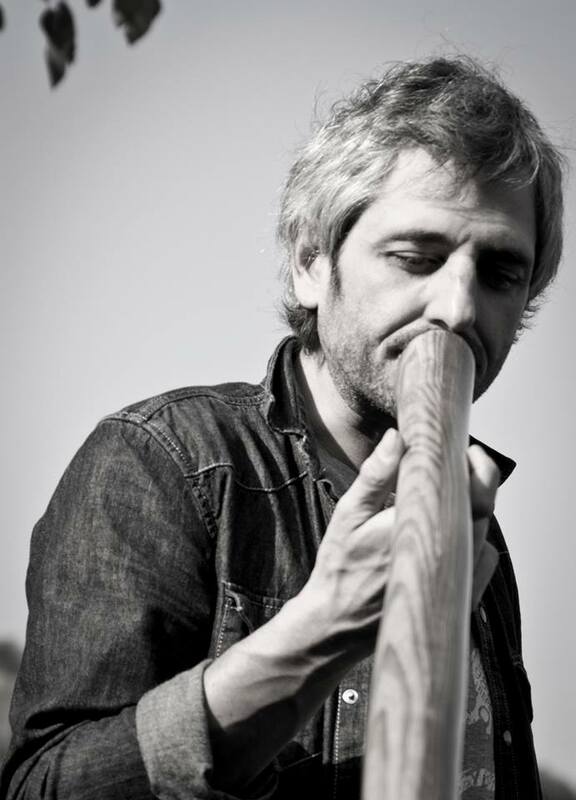 The Emeralds Tree was founded in 2012, with the help of Tony were born the first didgeridoo. With Tony and Ilaria I participated in the first national and international festivals. Wood artist, lives and works in Corneliano, a small village among the hills of Piedmont. He is known for his sculptures of sacred art, some in private collections. Famous for her madonnas in olive wood, essential, soft, current. Moves between Corneliano and Turin, where he collaborated with different artists for installations and exhibitions. Sculpture’s gallery, pagina instagram Sacred Art by Antonio Fresolone, Private contact.